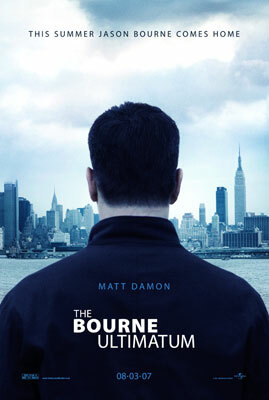 Bourne Ultimatum was released in the US today. Just came back after watching the movie. Loved it. I had been waiting for this movie for about 2 or 3 months now. If you have seen Bourne Identity and Bourne Supremacy and enjoyed those movies, and you love action movies, this movie will not disappoint you. Action – oh yeah, you will get a lot of it :). However, be prepared for some shaky camera movement. Overall, a must-see movie. Absolutely recommended. 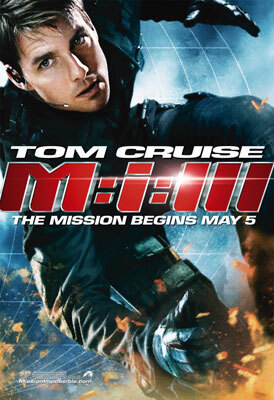 Watched “Mission Impossible III” yesterday. It was great. The action scenes were awesome. I do have to admit that I liked the first one the best. I don’t remember much about part two :). If you are in for a nice action movie, then this movie is definitely recommended. Another movie I am looking forward to is “The DaVinci Code” which will be released on May 19th. Tonight is Oscar Night – the 78th Academy Awards. 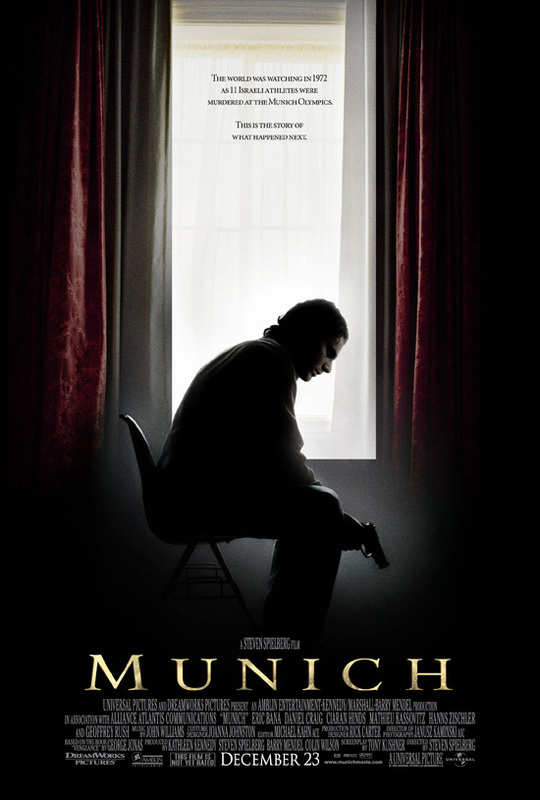 I have not seen any of the films except “Munich” and my choices are based on my own views and so they will most probably not match the ones from the Oscar committee. But anyway here they are :). Update (8:34 PM 3/5/2006): Here is the Winners list which is updated continously. Watched “Firewall” today. Had been wanting to watch it for some time. It stars Harrison Ford. He plays a bank expert who is forced to rob his own bank after his family is taken hostage. Good Movie. Definitely worth watching. Keeps the suspense till the very end. On a side note, it amazed me how the storyline is strikingly similar to the recent $44 million Securitas bank robbery in England. Coincidence, anyone? Watched “Batman Begins” today. It was awesome!!! The movie is about how Bruce Wayne becomes Batman and how he saves Gotham city. Liam Neeson is also in the movie. And Katie Holmes plays Batman’s childhood friend and love interest later on. I have watched all of them except . Unlike the Star Wars movies, “Batman Begins” is not a prequel of the other movies (which I had originally assumed). It is whole new series starting afresh. So, we can expect more Batman movies in the future. And heard that another Batman movie with the Joker (Jack Nicholson played the Joker in the 1989 Batman) is coming up soon. If you have read a couple of Batman comics and you love action movies, go see this movie. 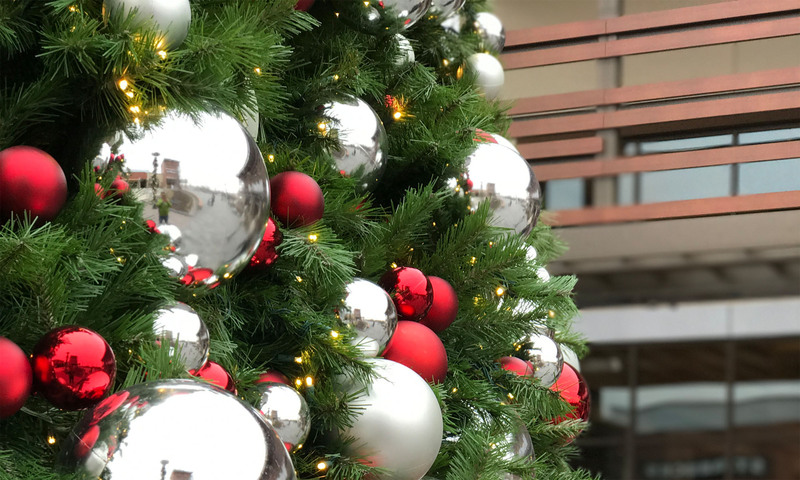 You will definitely love it! 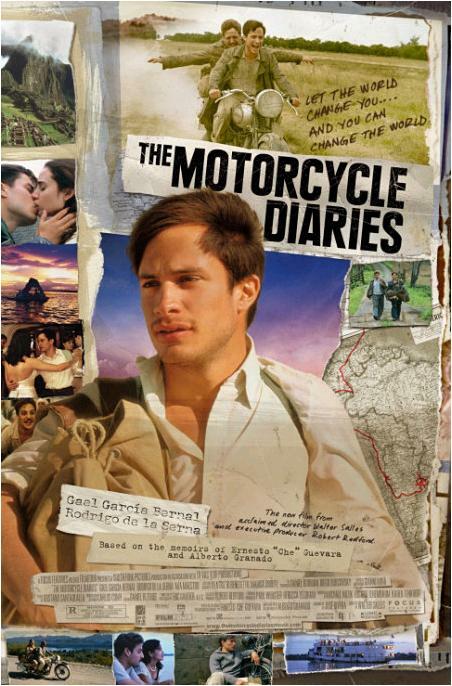 The movie was released in the US on June 15, 2 days earlier than the worldwide release. Another movie I am eagerly looking forward to is “War of the Worlds” which is releasing on June 29. 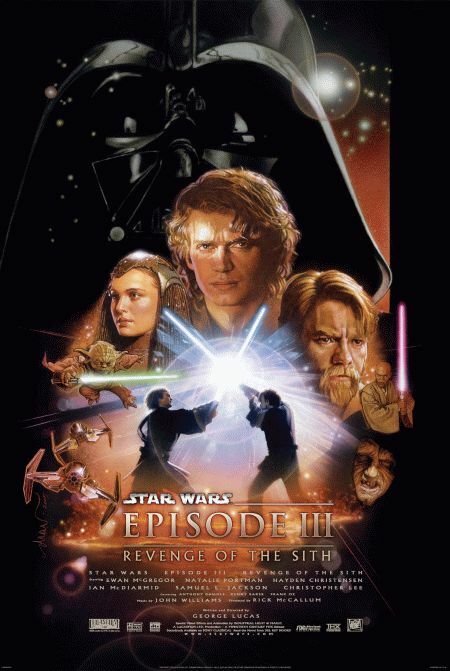 Watched “Star Wars: Episode III – Revenge of the Sith” today. It was awesome! The movie is about how Anakin Skywalker turned to the Dark Side of the Force to become Darth Vader. It was released yesterday at 12 am! CNN reports that the movie grossed a record $50 million in the first 24 hours, the highest box office tally for a single day. I always thought that the Star Wars movies were in the reverse order. But today, I looked at Wikipedia and found that the order of the movies is 4,5,6,1,2,3. Well, if you consider 4-6 as one block and 1-3 as the other, then it can be said that the movies were released in reverse order: 4-6,1-3. I have watched all 6 except the original Star Wars (1997). I am also looking forward to watching “Mr. and Mrs. Smith” (releasing June 10, 2005) and “Batman Begins” (releasing June 15, 2005).